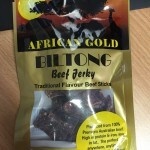 The de Beer Meat Company has been manufacturing quality boerewors, biltong, drywors and chilli sticks for over 20 years. Our family recipes was perfected under the bush veld sun and passed on from father to son. No spices are bought premixed so you will find an unique taste, that has taste buds rejoicing. We only use fresh Australian meat that was never frozen. Only yearling beef are used for your dried products.There is no substitute for quality! 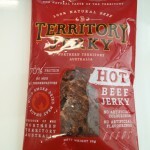 Located at Capalaba, Brisbane, de Beer Meat company sell their jerky via wholesale distributors as well as online. 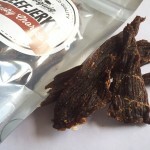 There are a range of beef jerky and biltong products available for purchase so jump on and give them a go.